​ The cooling cleansing spray acts as an analgesic, anti-microbial, and anti-inflametory element before, during and after the tattoo process. It cleanses to prepare the skin for the tattoo process. It reduces pain and inflammation during the tattoo process. It soothes, cools, and cleanses the skin during the healing process. This has been proven to ease the pain of tattooing by 75%. The cooling spray can also be used to treat minor cuts, abrasions, and skin irritations. ​ The healing balm backs up the spray in reducing pain and inflammation during and after the tattoo process while creating a skin lubricant necessary during the tattooing. The balm has been proven to cut the healing time by 50%. The healing balm can also be used to treat problem skin areas to promote healthy skin. Use it to treat minor burns and help to heal minor cuts, scrapes, and abrasions. A must have for every home! ​​​ Share the magic at home! ​​​ Where can I get this? 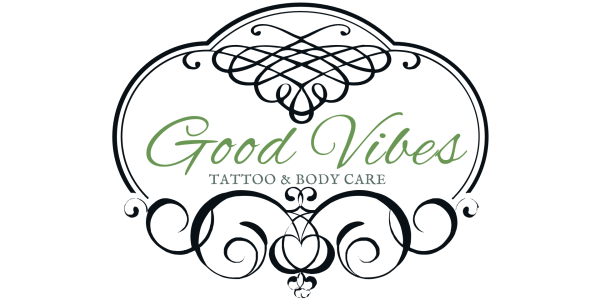 ​ Look for Good Vibes at Black Lace Ink Tattoo & Piercing Studio to get your hands on our latest products! 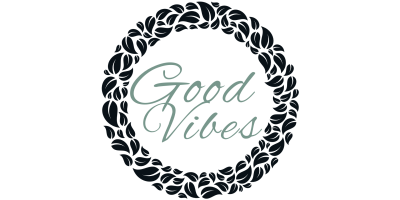 Coming Spring of 2017 we will be going to the market and Good Vibes will be unleashing the magic to the public. 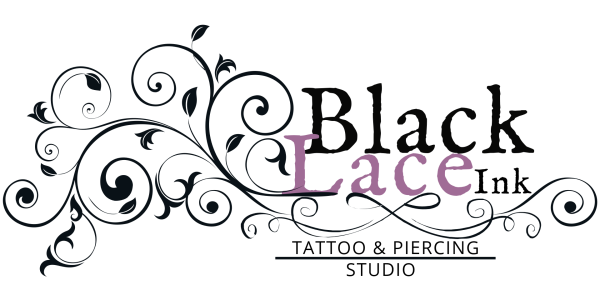 ​ Keep your eyes peeled for the official release date for online sales and some amazing NEW products! !